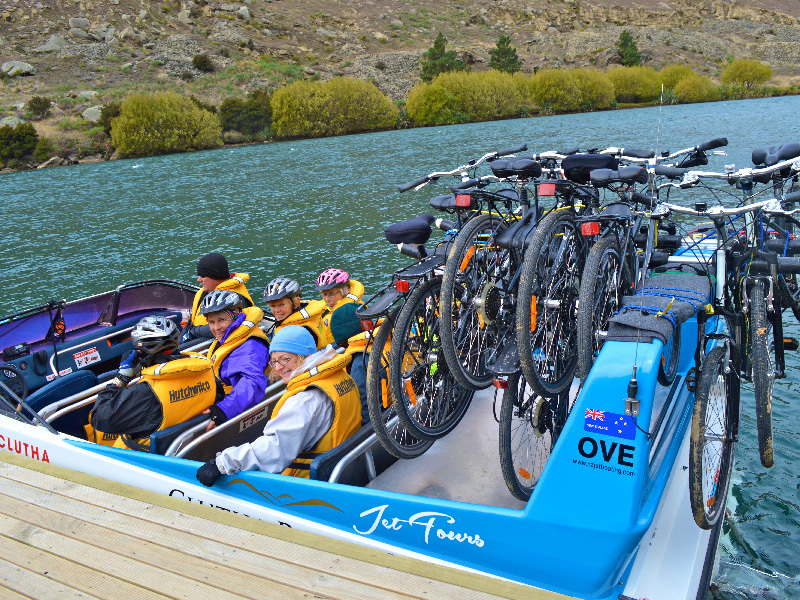 Mata-au II is a Hamilton Jet 190 built specifically for commercial operations and adapted for transporting cycles on the Roxburgh Gorge Cycle Trail. 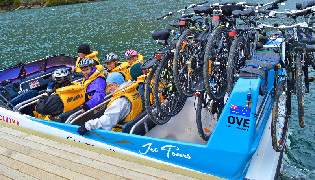 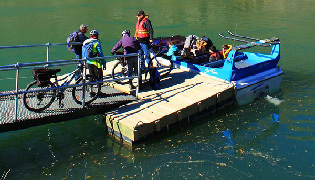 The boat transports 13 passengers or 10 passengers with bikes. 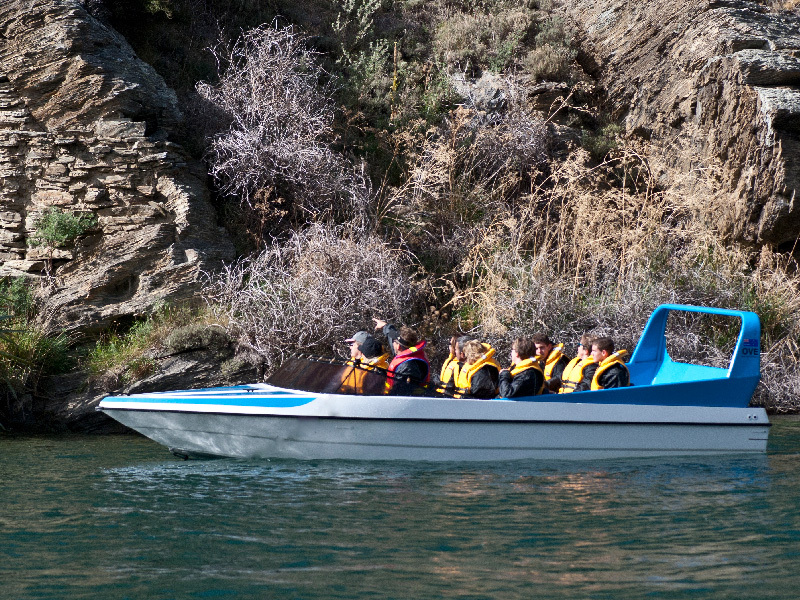 Passenger safety is our first priority. 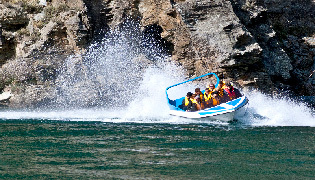 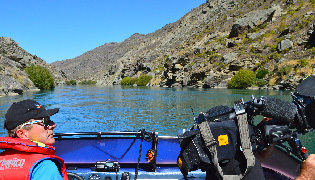 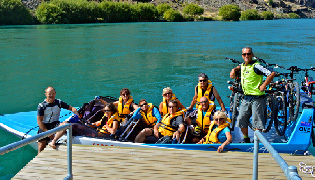 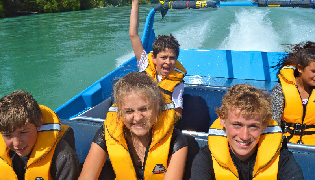 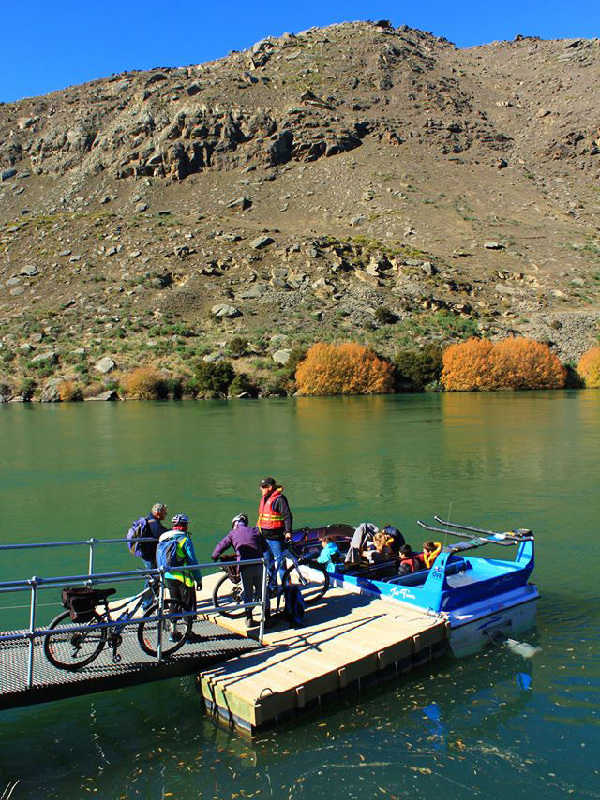 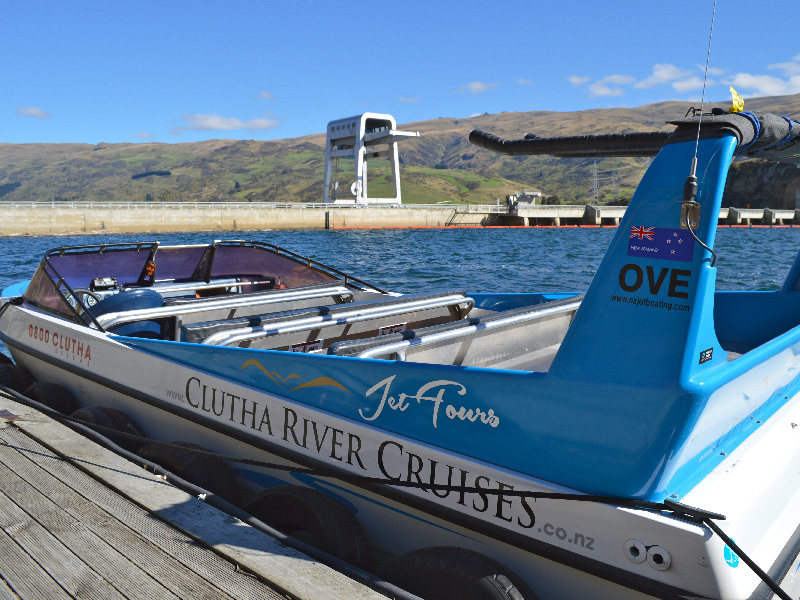 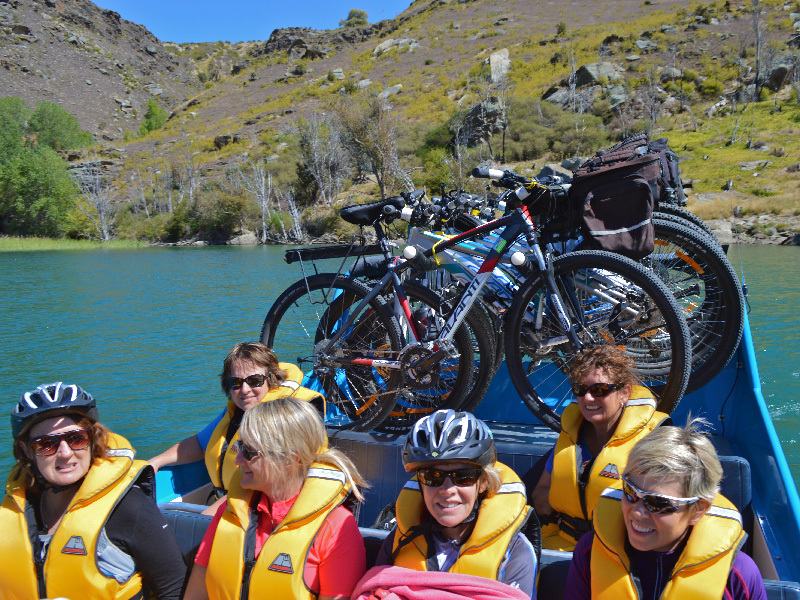 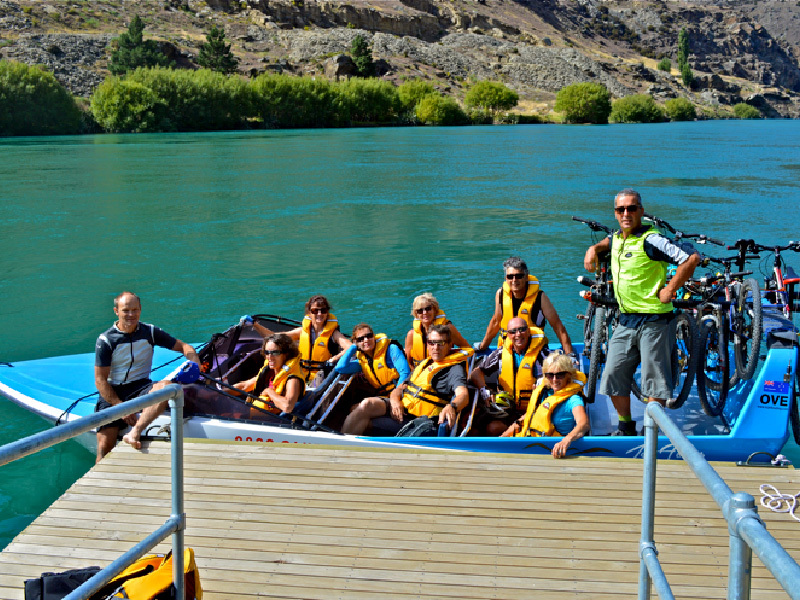 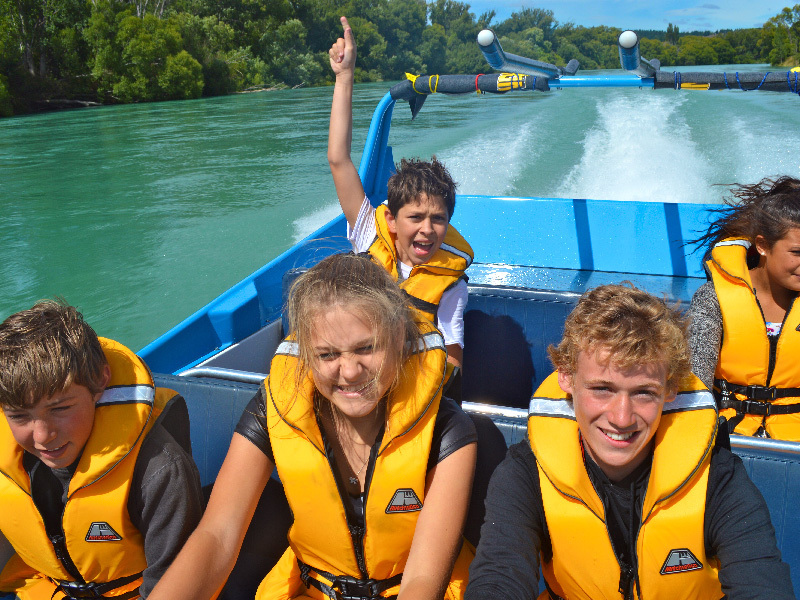 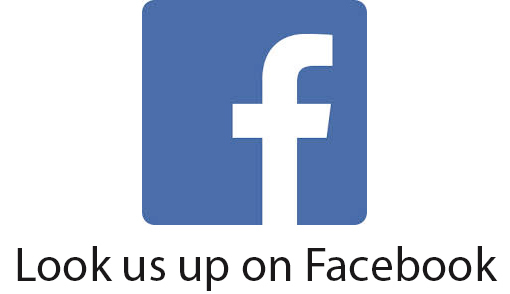 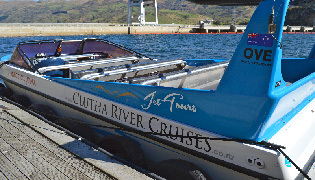 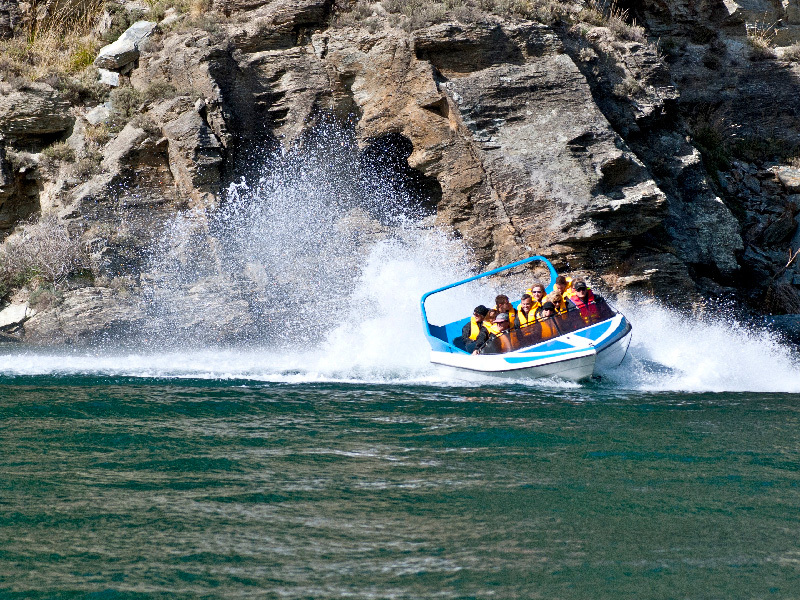 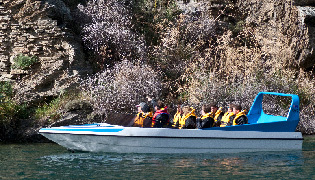 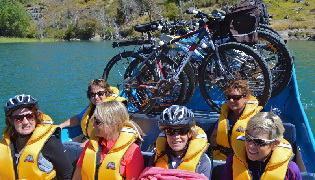 Clutha River Cruises complies with all NZ Maritime Safety Authority requirements and has an impeccable safety record.